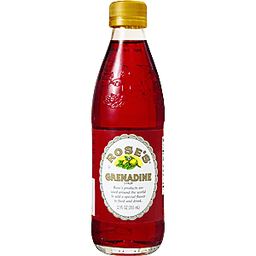 Rose's products are used around the world to add a special flavor to food and drink. rosemix.com. Chef inspired. 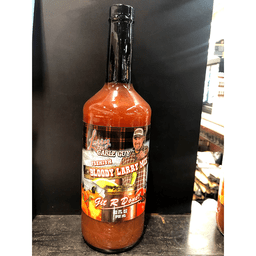 Seriously spicy by Alamos. Award winning chef. Chipotle. Ancho. 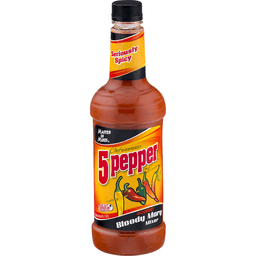 Red pepper. Habanero. Jalapeno. We've turned up the heat. 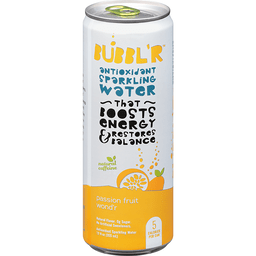 Contains 96% juice. Elevate your spirits. 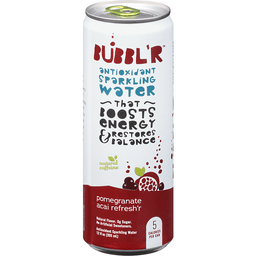 Non-alcoholic. 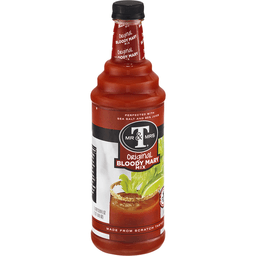 The award winning Bloody Mary Mix. 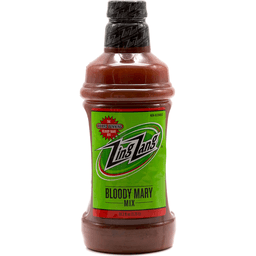 Contains 80% juice. For information call toll free 1-888-891-7489. (hashtag)HowDoYouZingZang. 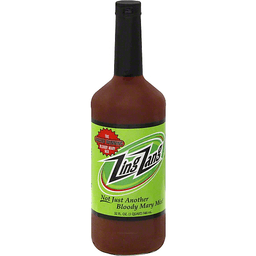 www.zingzang.com. Made in USA. Made with Italian arborio rice. Imported. Italy is Europe's largest producer of rice. The wetlands and cool temperatures of the Lombardi region harbor the ideal conditions for lush rice fields. Resourceful Italians combined rice with the many other items common to their area and developed a dish they lay claim to. It is known as risotto. Rich, creamy risotto is one of Northern Italy's gastronomic delights. 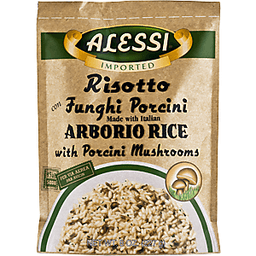 The key ingredient in authentic risotto is the short, thick grained rice known as arborio. This rice is the perfect grain for risotto because its texture and cooking properties allow it to retain firmness throughout preparation. Risotto should always be prepared al dente which means tender yet firm to the bite. Alessi risotto Con Funghi Porcini offers a most unique blend of flavor. Funghi Porcini are a particular type of mushroom found throughout the woodlands of Italy beneath pine trees. 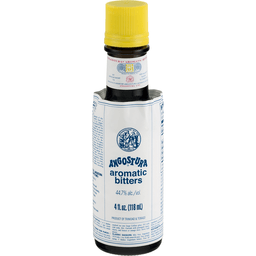 They are known for their woodsy, aromatic scent and are a wonderful addition to this Italian favorite. This dish is a wonderful accompaniment to most grilled meats, especially lamb. Try our other authentic risottos and buon appetito! 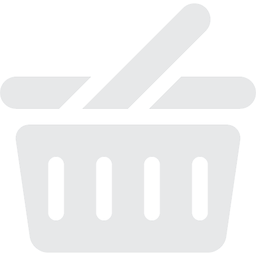 www.alessifoods.com. Packed in the USA. 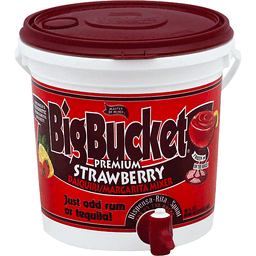 Big Bucket® Premium Strawberry Daiquiri/Margarita Mixer. America's favorite margarita bucket! Master of Mixes®. Frozen or on the rocks. Just add rum or tequila! Dispensa-Rita® spout. Non-alcoholic mix. www.bigbucket.com.